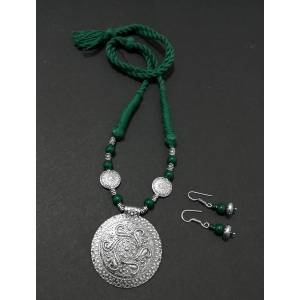 For an Indian woman, her Jewellery is not just an ornament adorning her outfit; but the form of expressing her inner art. 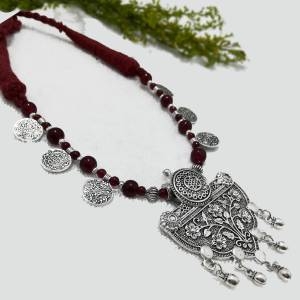 Jewellery is an integral part of the rich cultural traditions of the Indian sartorial heritage and that very notion has trickled down towards the current Indian ethnic fashion circles. Can you imagine even for one minute, donning gorgeous Lehengas or sensational Sarees without that dazzling pair of Jhumkis or statement making Chaandbalis? Well, neither can us! 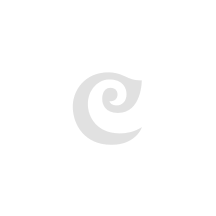 We at Craftsvilla revere Jewellery just like any other ethnic outfit and understand the essence of what it means to an Indian woman who loves all things ethnic. 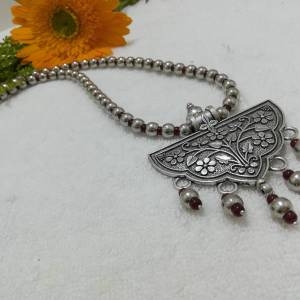 Hence, our collection of Jewellery online is literally a treasure trove wherein we try everyday to maintain the subtle harmony between tradition and trends. An outfit is not an ensemble unless it is accessorized with the right amount of dazzling Jewellery! Whether it is just another day at the office or a big fat Indian Wedding that you plan to attend, your carefully chosen outfit will light up in a jiffy once you put on your favourite pair of earrings, don bling bangles or chose to step out wearing a beautiful pair of anklets. Dive into Craftsvilla’s latest collection of Jewellery that is picture perfect for every occasion. Indian royals introduced the concept of precious stones and metals which later was highly instrumental in the evolution of Jewellery making in India. The royals’ adoration for precious stones and metals was the stepping stone to the success stories of various kinds of Jewellery that we see in today’s time. First came Kundan, an utmost favourite kind of Mughals; followed by the marvelous Meenakari that was coveted by the royals of Rajasthan. 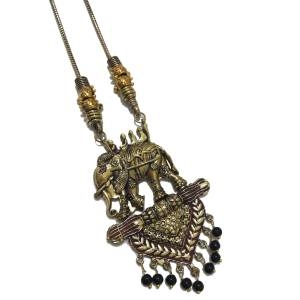 Eventually, Gold and Silver became an intricate part of the Indian culture and even in today’s time are considered to be a symbol of preciousness and prosperity. Buying Gold especially for auspicious moments that sum up Indian festivals and Weddings has become a norm now. Though rooted in tradition, Gold Jewellery has evolved in such a way that it can sported on contemporary outfits too. Keeping in mind the rich traditions of India’s Jewellery heritage, our carefully crafted Jewellery collection is full of trend loving pieces in sync with the traditions. India’s diversity knows no bounds and it has heavily trickled down to the art of making Jewellery pieces that make precious moments all the more timeless. 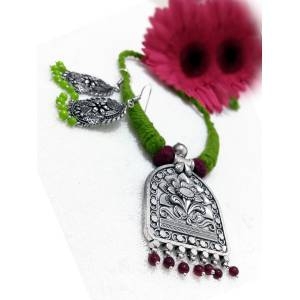 Keeping the vast diversity of our country in mind, our exquisite Jewellery collection online pays homage to various significant crafts belonging to India’s culture. Dive into our vast collection of beautiful Jewellery designs that fulfill every accessory need, no matter what the occasion! Do you have beautiful necklaces on your mind? Check out our wide range of layered, motif laden, chained and charming choker neckpieces that have the power to transform your outfit into a stylish ensemble- where it is a Saree, Kurti or a Lehenga! Can never go out without a classic pair of earrings? Neither can any one of us! We’ve options for every occasion. Our collection of Chaandbalis, Jhumkis, Chandeliers and Dangle Drop earrings are a sight to behold and shall definitely take your breath away! We know the importance of adorning your hands with loads of colourful, bling-tastic and beautiful Bangles. Hence, we have updated our collection of Bangles with all the styles needed for every occasion- right from an office party to the big fat Indian wedding! Love channeling your inner Bohemian chic style? Well our wide range of Anklets is the perfect blend of trend meets tradition and will also bring your inner Desi diva out. At Craftsvilla, we love keeping up with the trends and hence, our plethora of Maangtikas, Paasas and Mathapattis is picture perfect for a woman who loves ethnic fashion as well as a beautiful Bride-to-be! We like our patrons to have a lot of options to choose from and hence we’ve made it our top priority to update our Jewellery online EVERYDAY- yes, you read that right! To facilitate amazing options everyday is our forte and we intend to bring forth the best of trends to you every single day. Chubby cheeks; dimpled chin? Let the roundness of your face shine with a pair of long, drop shaped danglers that highlight the circular shape of your face and not enhance it. A heart shaped face’s virtue is such that though the forehead is wide, the lower part of the face is narrow and pointy, providing much needed definition. The trick is to draw attention to the narrow part of your face, hence always pick Chandeliers and Drop earrings that go with any outfit. A square shaped face is known for its sharp edges. The width of your jaw line, forehead and cheeks is close to being similar and it is the duty of your perfect pair to soften these sharp edges. Always, always go for Ovals, Hoops or Drop beauties. The widest part of a diamond shaped face is its cheekbones. The easiest way to choose the right pair is to follow the shape of your face. Accentuate those gorgeous cheekbones with pretty pairs of Long Danglers & Small Studs. Avoid diamond shaped earrings no matter how pretty they are! With the technology advancing at breakneck speed and Jewellery rapidly changing trends, shopping for timeless trends and designs has become easier than ever and we at Craftsvilla aim to keep up with the trends by updating our collections with the latest styles every single day. Our latest Jewellery and their designs are not just stunning but also available at amazing, affordable prices, literally just a click away! We stand for the phrase- value for money and will always aim to create a wonderful, fulfilling shopping experience online. Shop with us and refresh your Jewellery chest every single day. Head to our website to get in on the latest trends or download our smart phone app to avail best prices and never-seen-before styles for timeless Lehengas that weave stories of style, no matter what the occasion demands.